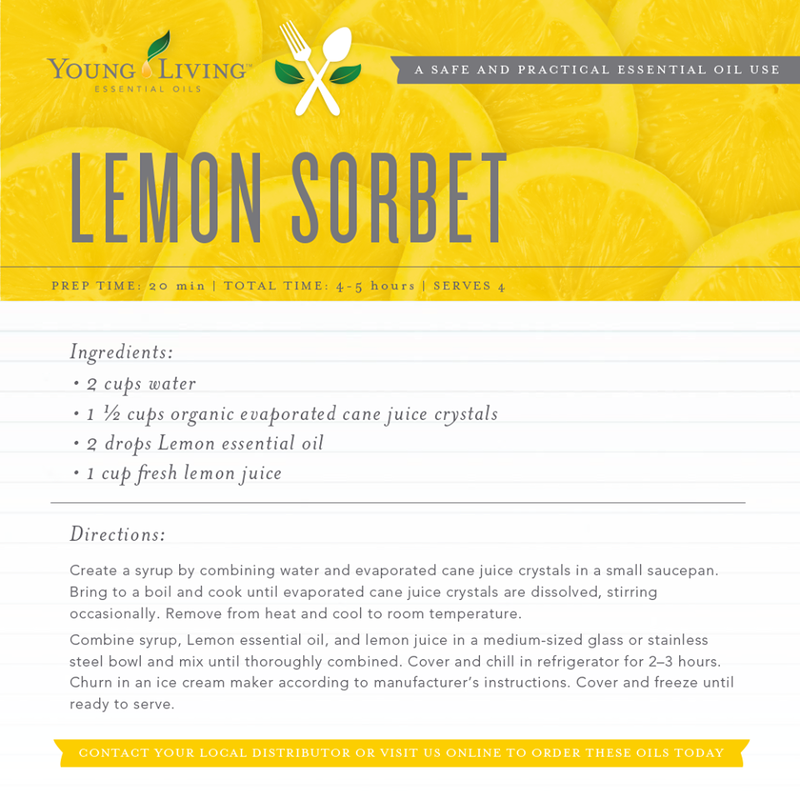 Satisfy and quiet your sweet tooth - Combine 1 tsp of unrefined coconut oil, 1 tsp of raw honey, and two drops of lemon. Add this mixture to plain yogurt or spread it on toast. What about Blueberry/Lemon muffins? Or, try adding lemon to your iced tea! Diffuse for an uplifting and happy scent. Contains the naturally occurring and powerful constituent limonene. Research that.